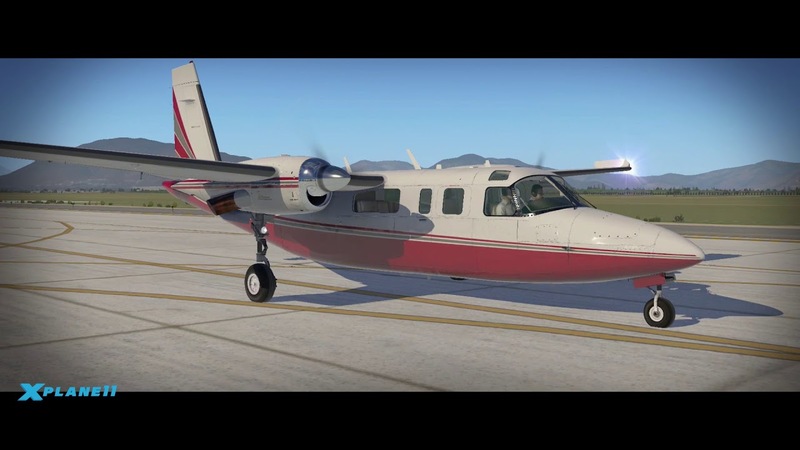 Support for RealityXP's GTN750 (integrated into 3D cockpit, when available). Note: RealityXP GTN 750 is sold separately. 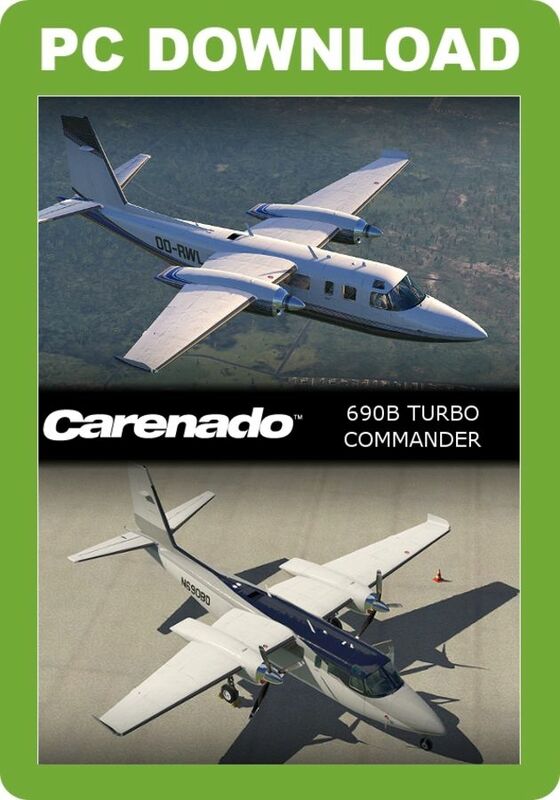 Carenado's VR-compatible Turbo Commander 690B for X-Plane 11 comes in five HD liveries, includes a state-of-the-art configurable FPS-friendly logic system, supports RealityXP's GTN750 unit and takes full advantage of all the latest capabilities of X-Plane 11.